The Hatterascal is able to accommodate up to 6 people per party. You can reserve either a half-day or a full-day charter. If you are looking for Cobia, I would suggest booking a full-day charter during May or June. Call me @ or send me an email in the form below. 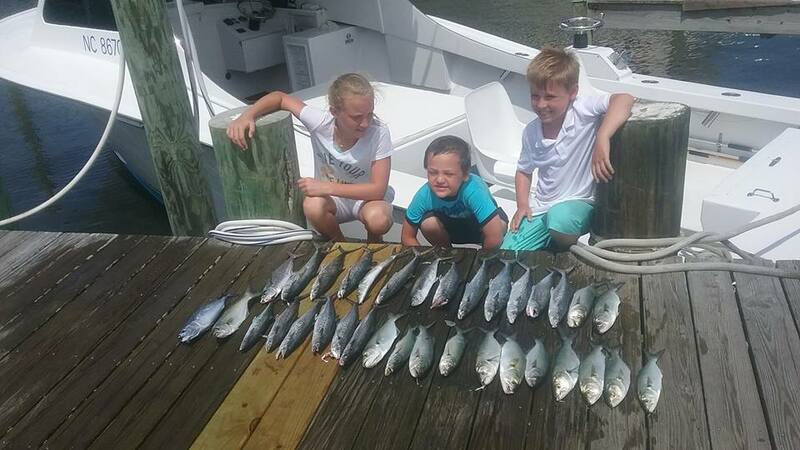 Half-Day Charter $27 ($25 if paying cash) for each additional person beyond 4 people. 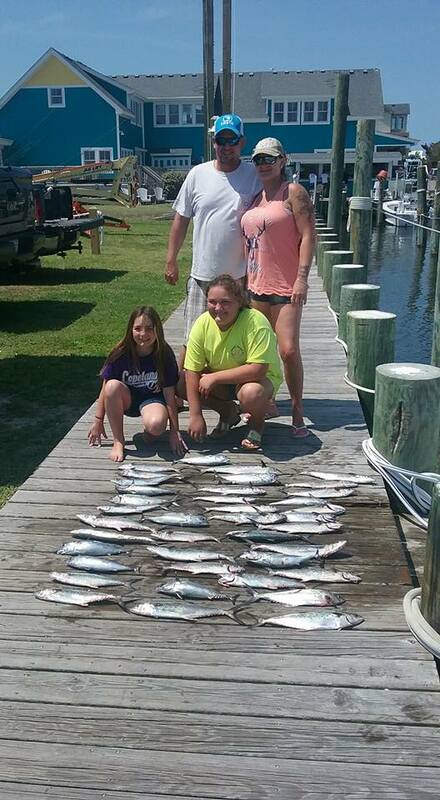 Full-Day Charter $54 ($50 if paying cash) for each additional person beyond 4 people. We are actively working on adding an online reservation system shortly. Until that time, please contact me at 252-305-6200. Let me know the date or dates that you are interested in along with what you are looking for on your fishing charter. Please leave a message as I may be out fishing and cannot answer your call. I will return your call promptly.